Many years back, when I was suddenly laid off from a job, I realized with delight that I was free to visit our family fish camp on an island in Cook Inlet. I’d spent all of my summers growing up there, but hadn’t, as an adult, visited very often. I missed its serenity, its tides, its beach-side vista. Just to cover my bases, though, before I left town I answered a few job ads, figuring I could schedule interviews when I returned. Cell phone reception has always been spotty at the beach house, so we sometimes trudge up the steep trail behind it to the top of the hill to make calls. When the signals are really bad, we walk farther, to a willow tree near the rhubarb patch, a pleasant stroll in itself, but annoying when in a hurry to connect. There, we swat at mosquitoes as we talk on the phone, telling family members that all is fine, or tallying the fish catch that day, or conducting business in the middle of a windy field of buzzing bugs and pungent chives and wild geraniums. This is the scenario I found myself in while returning a call from a non-profit I’d applied with; they wanted to do a preliminary phone interview. I’d received their message the previous evening and tried calling, but got only voice mail. I didn’t even try to explain that I’d hiked up a hill and was standing in a meadow and would call them again the next morning. After morning coffee I hiked up the hill and stood beneath the tree avoiding a rain shower as best I could, batting at mosquitoes that attacked my sweaty forehead, and dialed the number. Voice mail again. Damn! That afternoon, the weather had cleared, and once more I climbed the hill and made my way through chocolate lilies and pink roses and waving grasses to The Spot. This time, a person answered, and I recited my best professional overview in a nutshell while smashing mosquitoes on my forearms and waving at them around my ears like a mad woman. We scheduled an in-person interview for the following week. 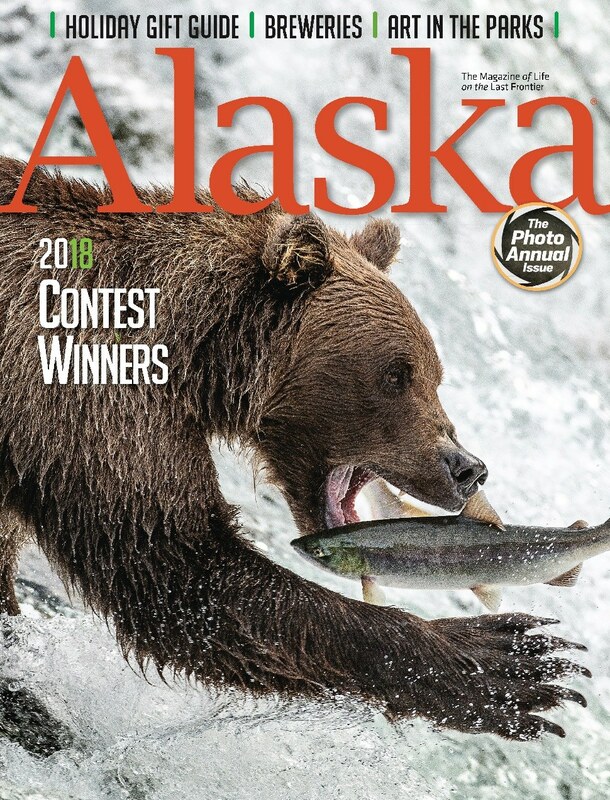 If I didn’t get this job, I thought, I should at least get a prize for the most “Alaskan” phone interview ever.